I’m sure you will agree with me on this but I really think this is an amazing idea. Sometimes, for example, you can be looking for a foundation and you have no idea where to even start looking. I always start by looking at boots reviews and finding one which sounds like it might be okay for me. I can tell you from first hand experience that this is a very time consuming process and a lot of the time, ends in disappointment. When people review things on boots it is usually pretty instantaneous so they probably haven’t got a proper feel for the product yet. I will obviously go on to do further research after that but there is always conflicting reviews. Lets just say it gets very confusing. The idea of being able to tell a piece of software on a website, that I have dry skin, with warm undertones and what kind of finish I want from a foundation and for it to then me some options as a starting point. I could then take those suggestions and do my own research into them and work out which one I think is best for me. It would definitely help to give a point of focus and something to work from. This sounds like a really cool idea. 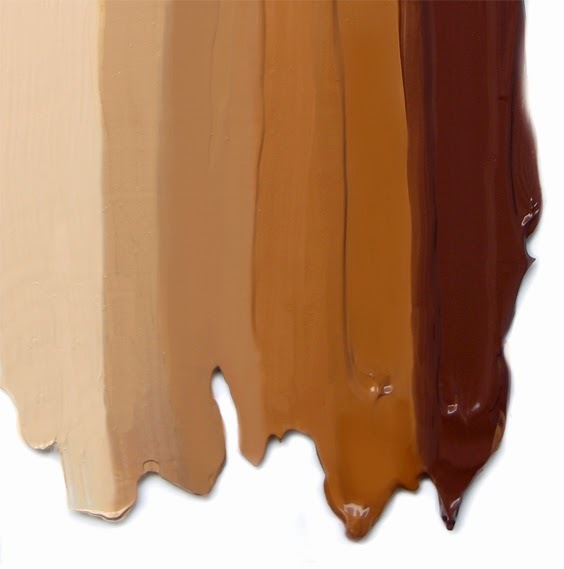 Kind of like temptalia's foundation matrix. Just after checking out their website and I have to say I really like it. It gave me 3 new foundations to try out that all seem perfect for me. Great post, thanks for writing about them.